When your old battery has ended its life because of exposure to the sunlight or being overcharged repeatedly, you just need to come ETS for a new one and recover your smart phone. 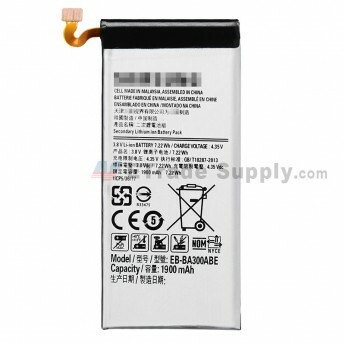 This is a rechargeable, environmental-friendly but Non-removable battery which features capacity of 1900 mAh. It can be replenished and drive your Galaxy A3 SM-A300 to work effectively. 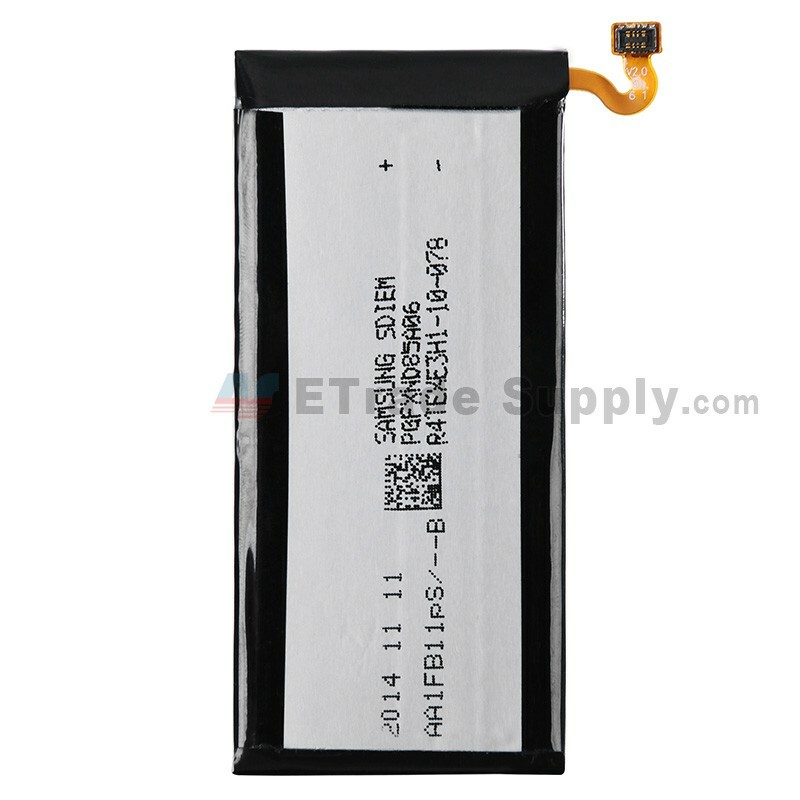 This Samsung SM-A300 battery replacement is brand new and original. 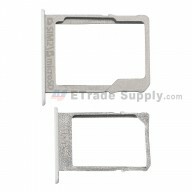 The Samsung A300 battery is Non-removable. 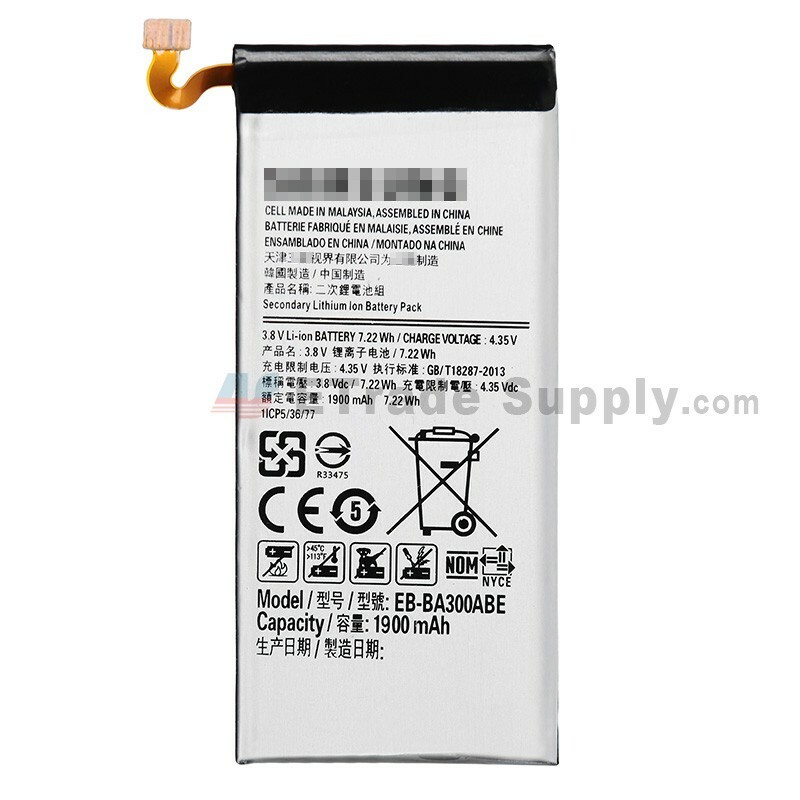 This Galaxy A3 SM-A300 battery replacement will NOT be shipped with the disassembly tools. 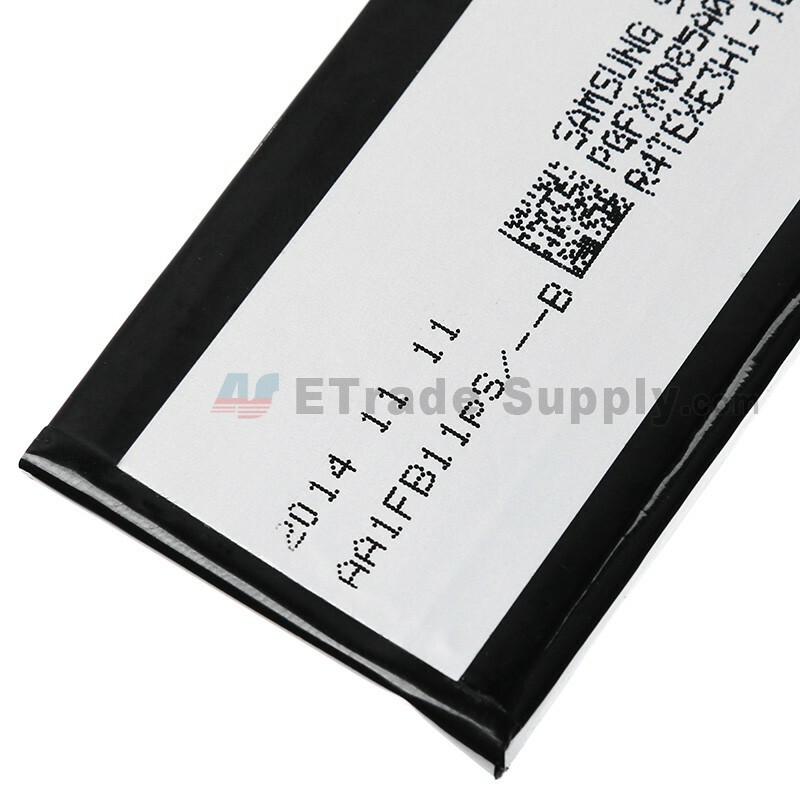 This replacement battery is compatible with Samsung Galaxy A3 SM-A300 only. 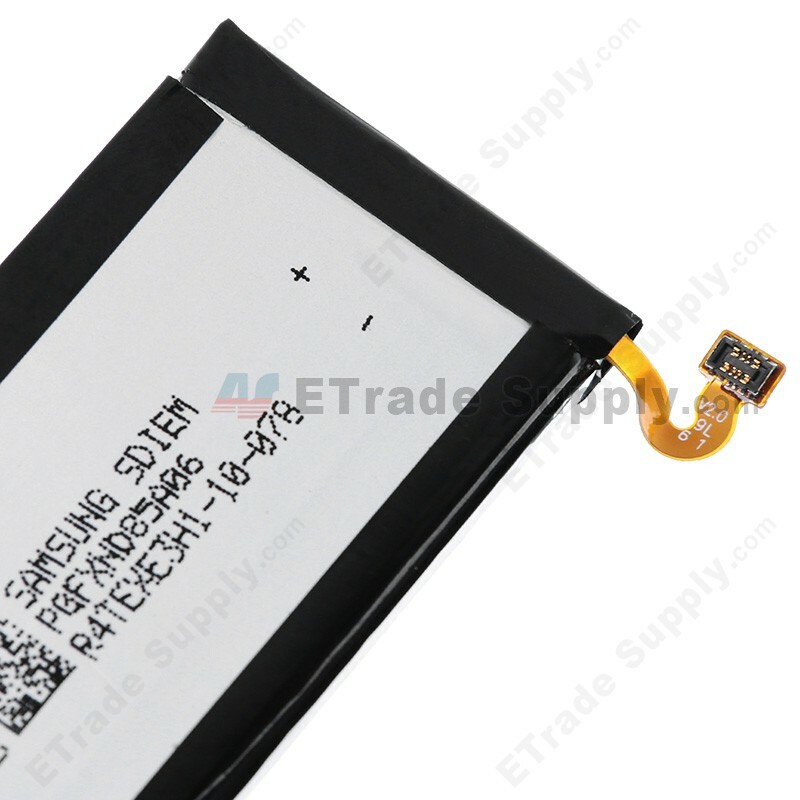 The installation of Samsung A300 battery should be done by a qualified person. ETS is not responsible for any damage caused during installation.